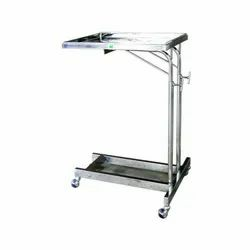 We are a leading Manufacturer of dressing trolley, instrument trolley, mayo's trolley, soiled linen trolley and bed side trolley from Pune, India. 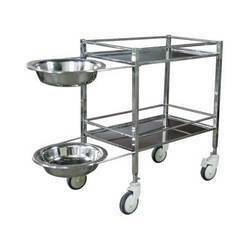 We are offering Dressing Trolley to our clients. 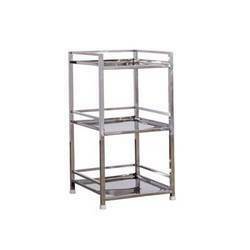 We are offering Mayo's Trolley to our client. 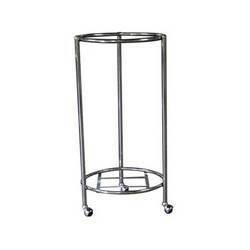 We are offering Soiled Linen Trolley to our client. 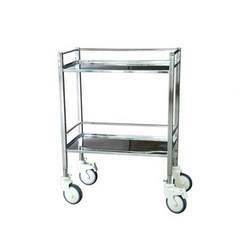 We are offering Bed Side Trolley to our client.